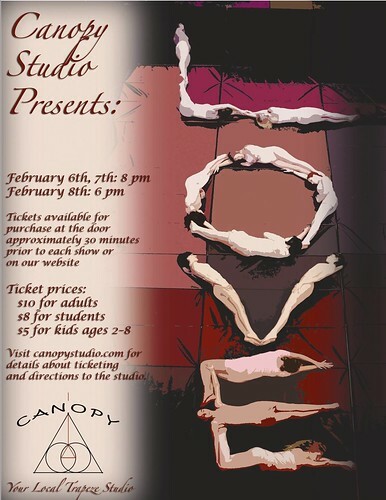 There is the LOVE performance coming up on February 6, 7, and 8 at Canopy Studio and I am in this show! I posted all about it at Rancho Cocoa! I hope you can come!